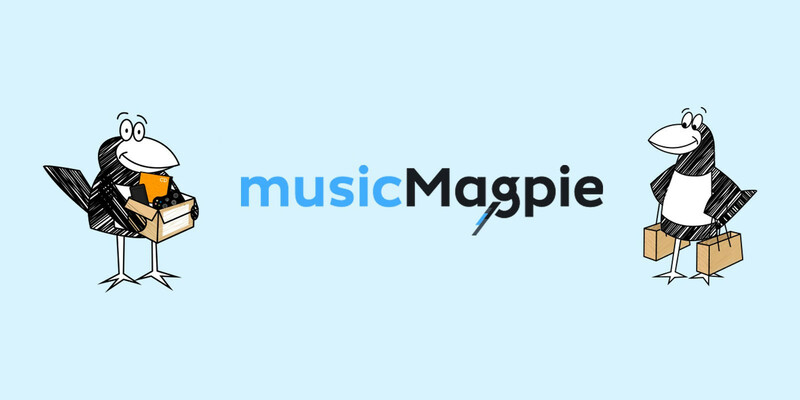 MusicMagPie launched referral reward system. I have been purchasing and selling phones on their site and was always satisfied. Join trough my link and get £5 on your first trade , and we get both £5 credit when you sign up. Invite others to get more fivers. Visit this link to get the £5. Sold my sons unwanted books for £8 this weekend. Not an astonishing amount but every penny counts! I recently sold my stuff with musicMagpie and think you should give them a try too. They’ll give us both a FREE £5 when you complete a trade, so it’s a win-win! jeez their prices for selling them DVDs are getting lower and lower! I've got some BluRays that CEX are offering 10p for. I'm sure MM will be the same/similar but I will check them out just in case. I guess it depends on the actual dvd, for some they are actually offering £3-5 and you can get those on ebay or in charities for 99p usually.